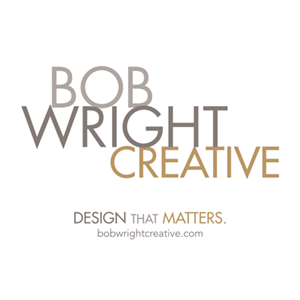 Upload new image "BWC ID.jpg"
Bob Wright Creative is a communication design firm dealing in web sites, marketing collateral, branding, illustration, marketing strategies and campaigns. Founded by Bob Wright in 1966, the company is now owned by Mike Gastin. It employs seven people and serves mainly medium to large companies.